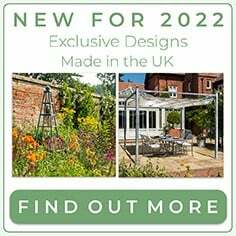 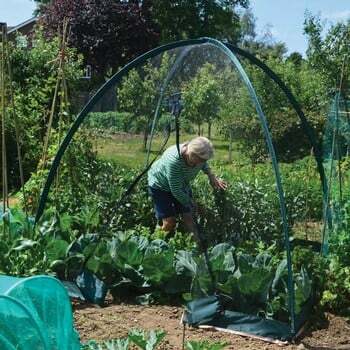 The 2m x 2m Popadome Crop protection system offers protection throughout the year with the addition of a Butterfly Netting and Insect Mesh Covers perfect for protecting your crops from all manner of garden pests. This heavy duty fleece cover is light enough to be placed easily over your Popadome Frame and protects your plants against frost and stops wind, hail, birds and insects damaging your plants. 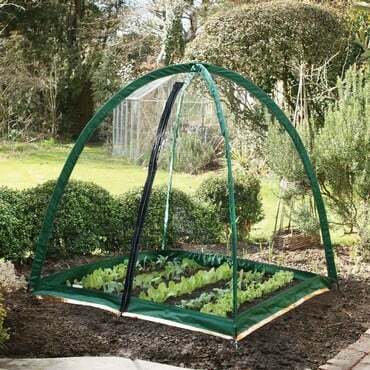 Made from strong spun bonded 60gsm permeable fleece which is tear resistant and UV stabilised for long life, it will help to warm up the soil for earlier harvesting of crops and protects against freezing temperatures. 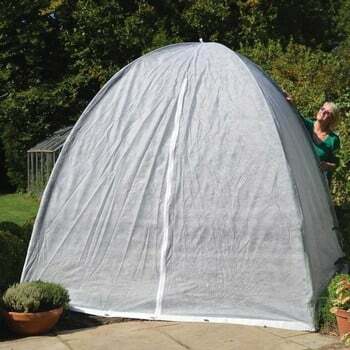 A zipper is incorporated in the design which lines up with the main Popadome Frame zipper, ensuring easy access to the protected growing area. 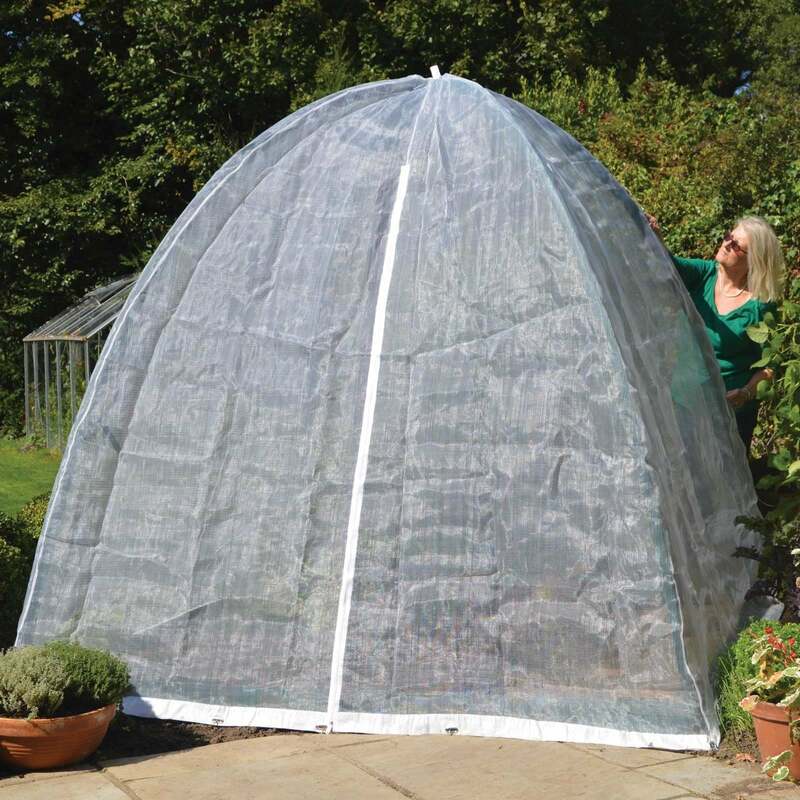 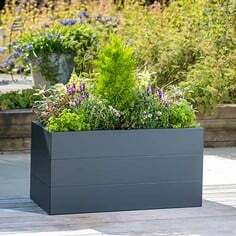 Protect young seedlings and established plants from frost with the addition of a heavy duty Polyethylene Cover which fits snugly on top of the Popadome Frame (above) and acts as a mini greenhouse or cloche to keep the plants in a warmer environment. 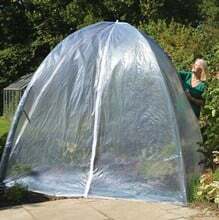 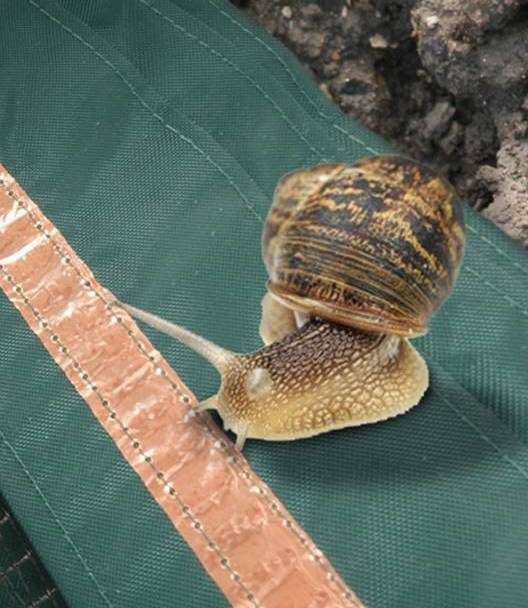 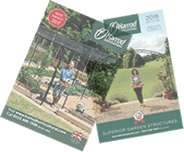 Made from UV stabilised heavy duty polyethylene, it incorporates a zipper in the design which lines up with the main Popadome Frame zipper, ensuring easy access to the protected growing area. 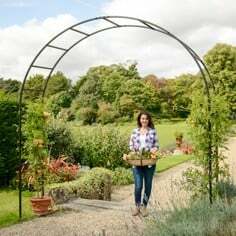 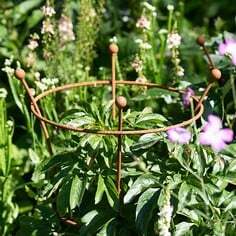 A superb solution for the protection of your plants from smaller flying insects, this insect mesh netting cover fits easily over the top of the Popadome Frame (above). 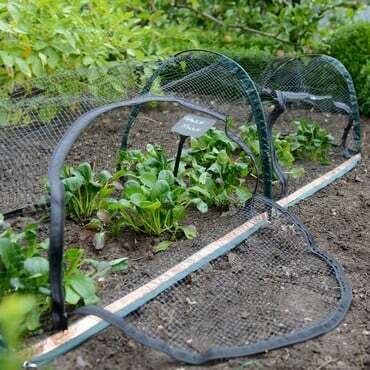 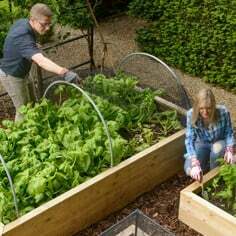 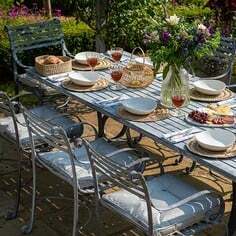 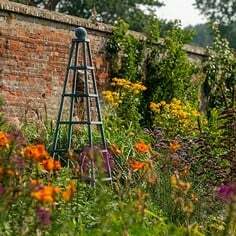 The fine 50gsm insect netting is made from 1mm mesh and stops pests such as carrot fly and cabbage root fly from damaging your plants. A zipper is incorporated in the design which lines up with the main Popadome Frame zipper, ensuring easy access to the protected growing area.